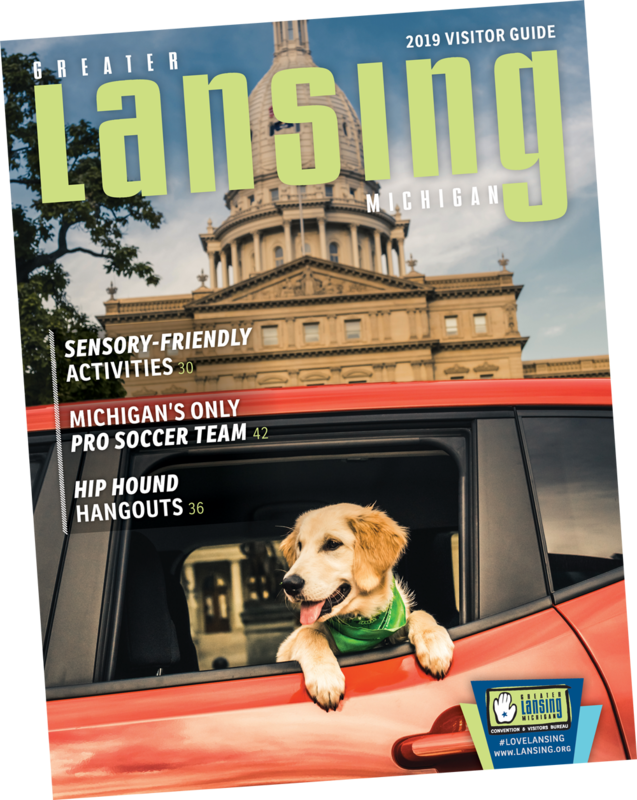 Not only is getting to Greater Lansing easy, so is getting around! 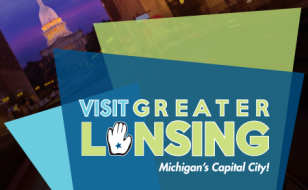 From cab, to limo, to bus to air to our fun Grab & Go trolley, there are a lot of ways to find your way all over the area. 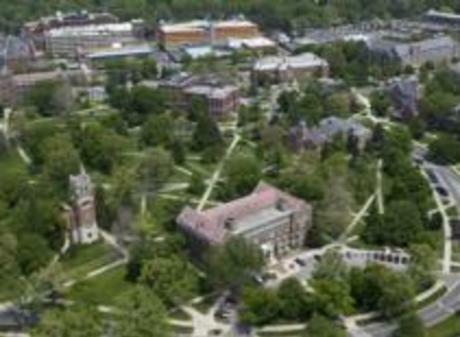 Choose what works best for you and your group and get out to explore! 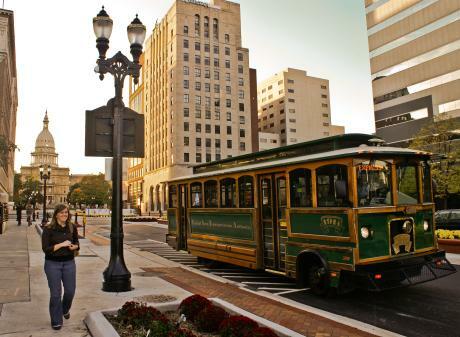 Take CATA's Grab & Go Express, to travel between Downtown Lansing and Old Town! 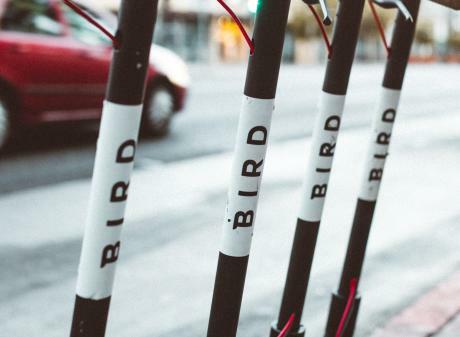 Bird and Lime Scooters are here! Download their apps to hop on and cruise.